Troy Ave releases a new EP titled “White Christmas 6”. For the last few years, the New York rapper has come through with his White Christmas mixtape series and he’s continuing it in 2018 with the sixth instalment. Troy may have just released his new project More Money More Problems but he’s already back on his grind in White Christmas 6, making sure his fans are fully satiated during the holiday season. The mixtape runs for six songs as the introduction includes a lengthy spoken word piece. 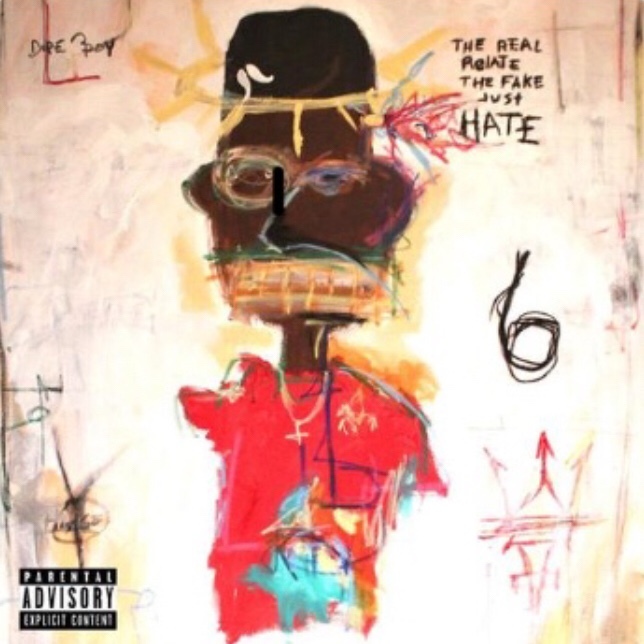 There are no guests on White Christmas 6, only Troy Ave doing his thing for just over fifteen minutes of action. The artwork is also really dope, clearly influenced by Jean-Michel Basquiat’s work. Stream and download White Christmas 6 by Troy Ave below.